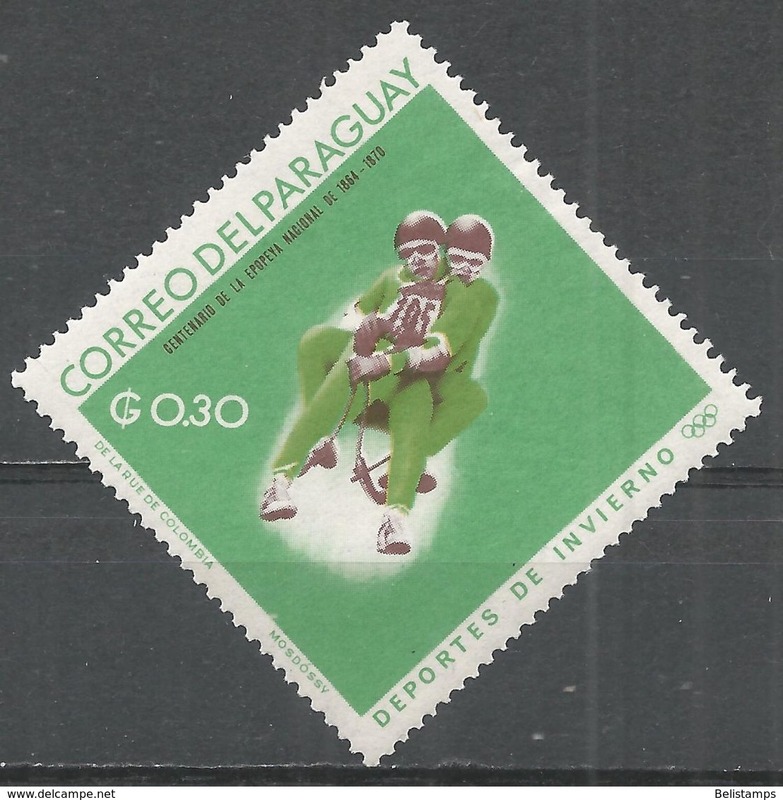 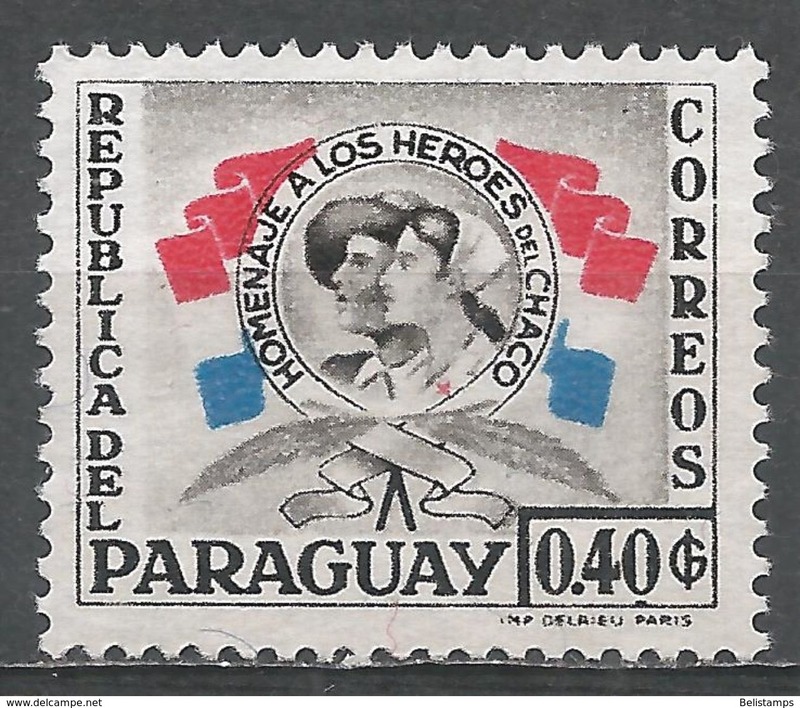 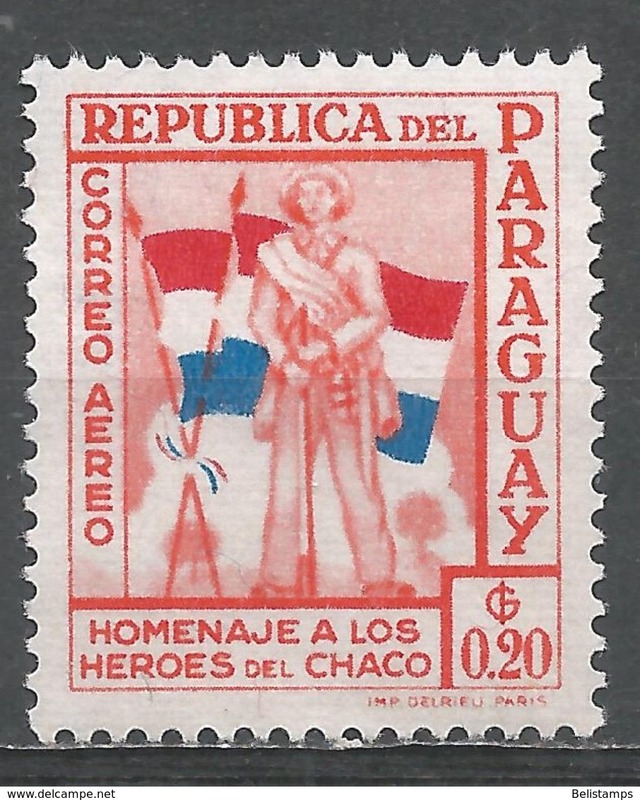 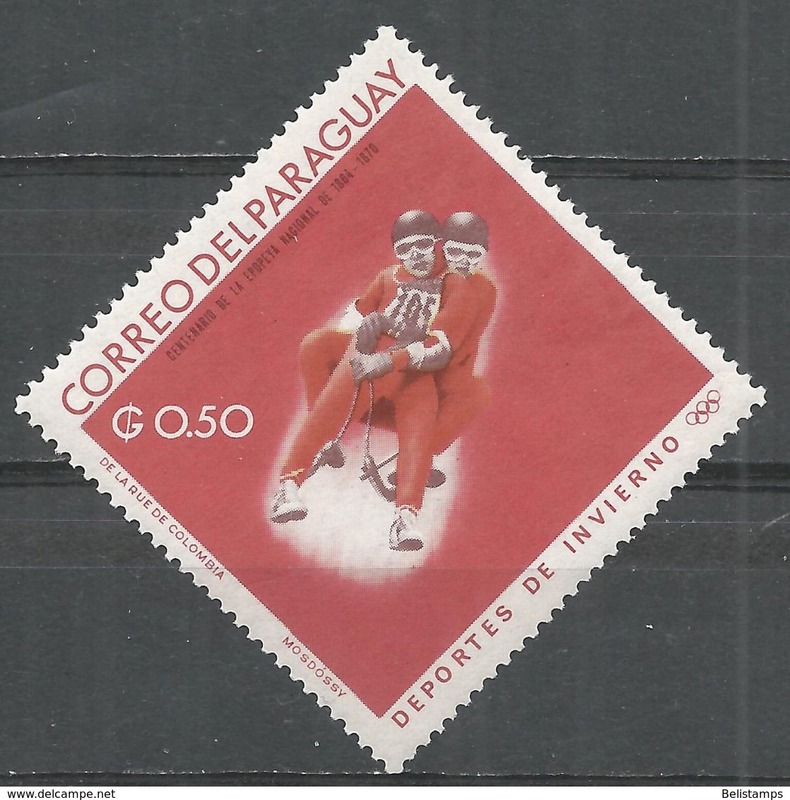 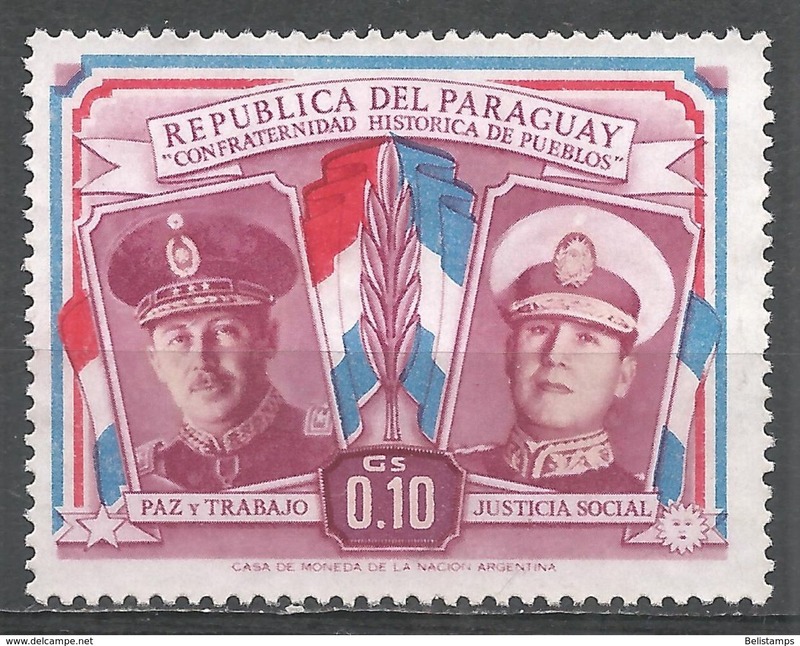 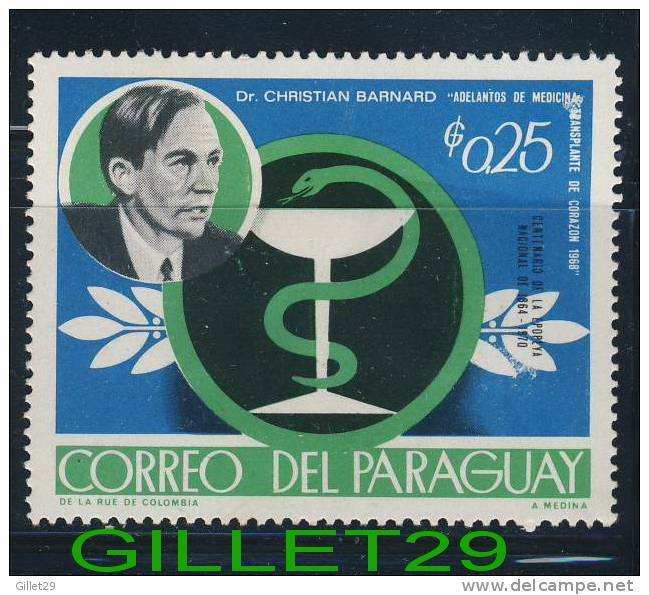 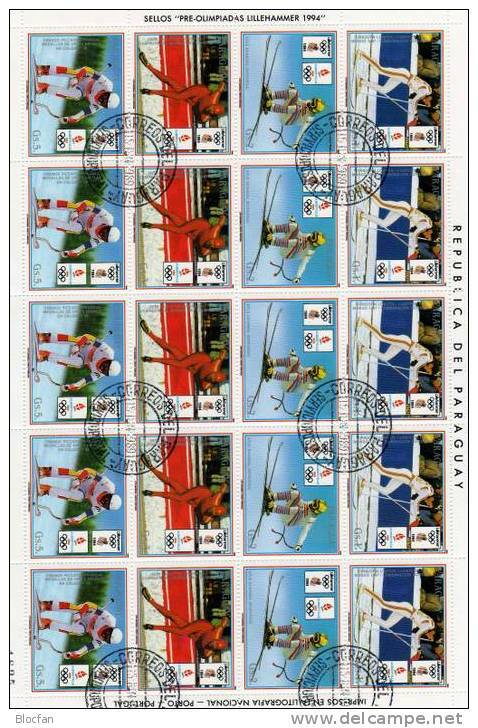 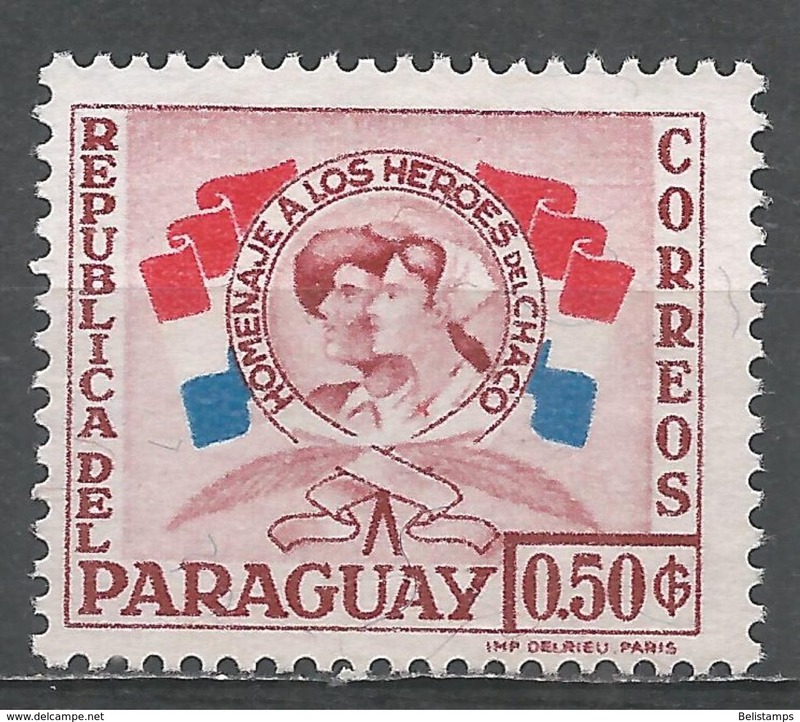 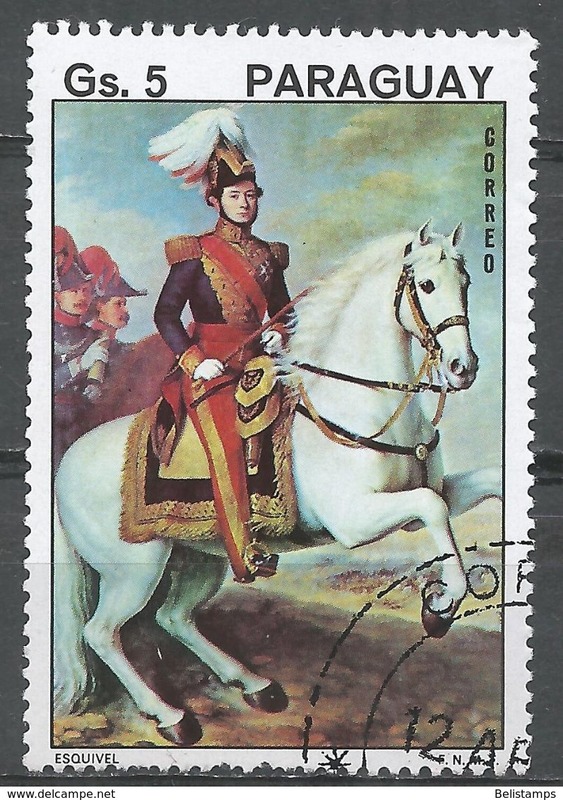 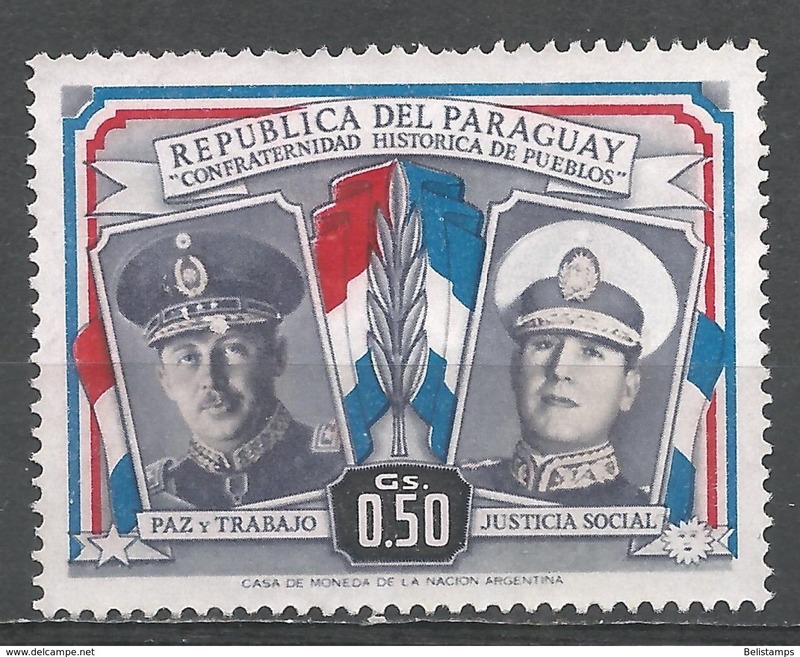 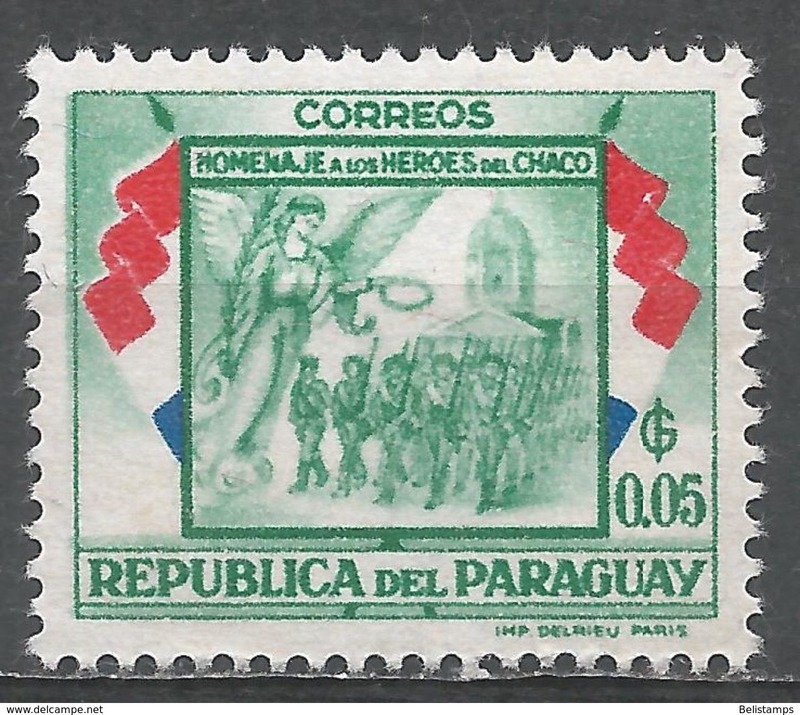 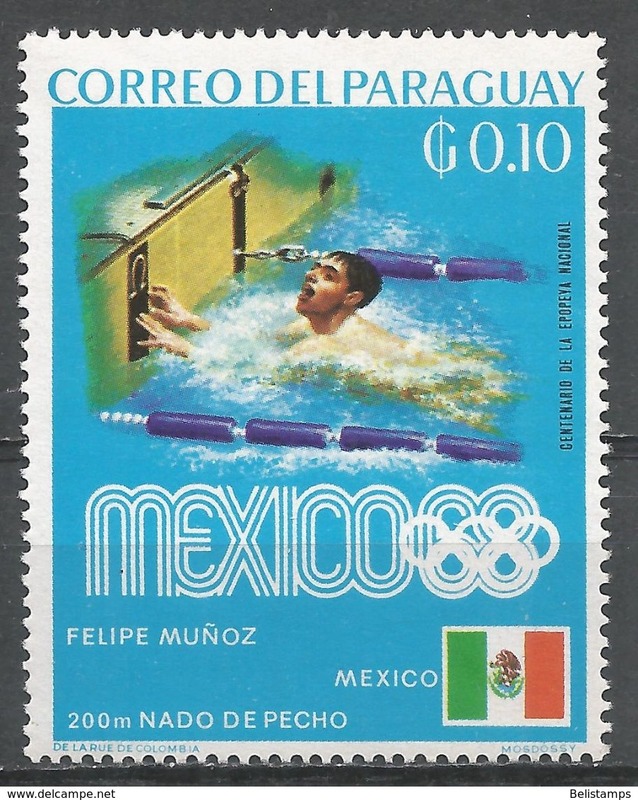 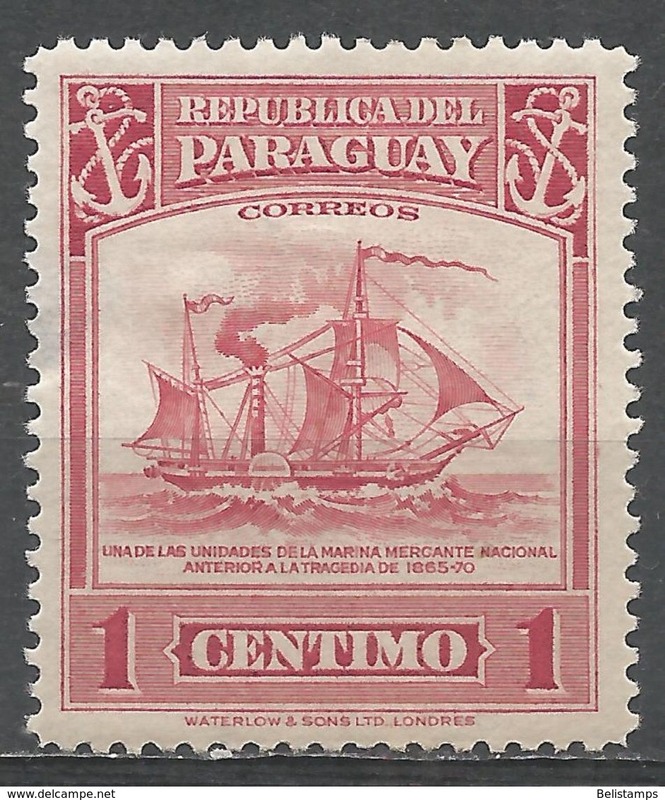 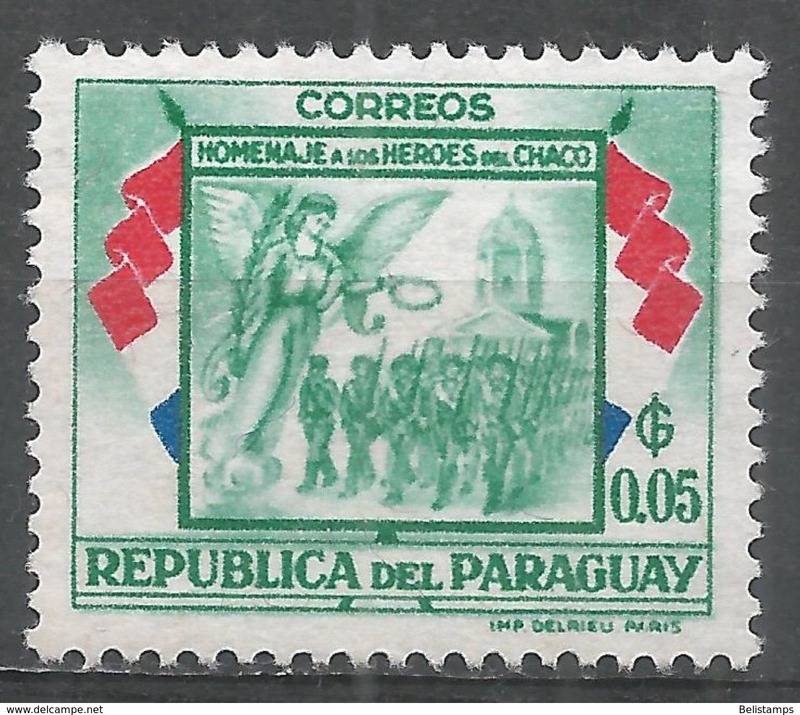 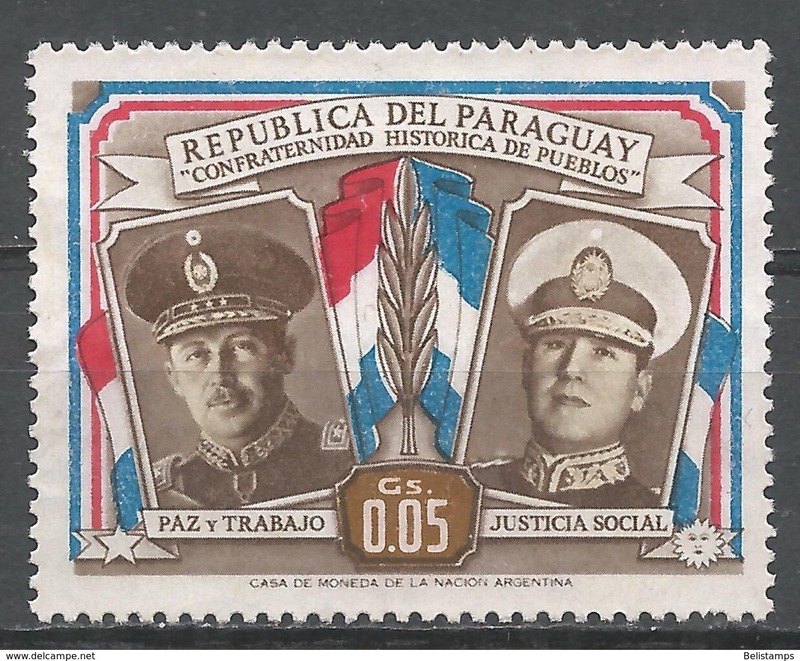 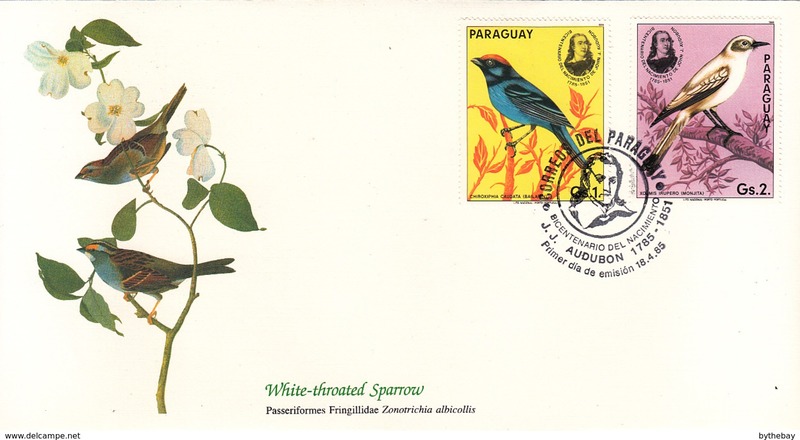 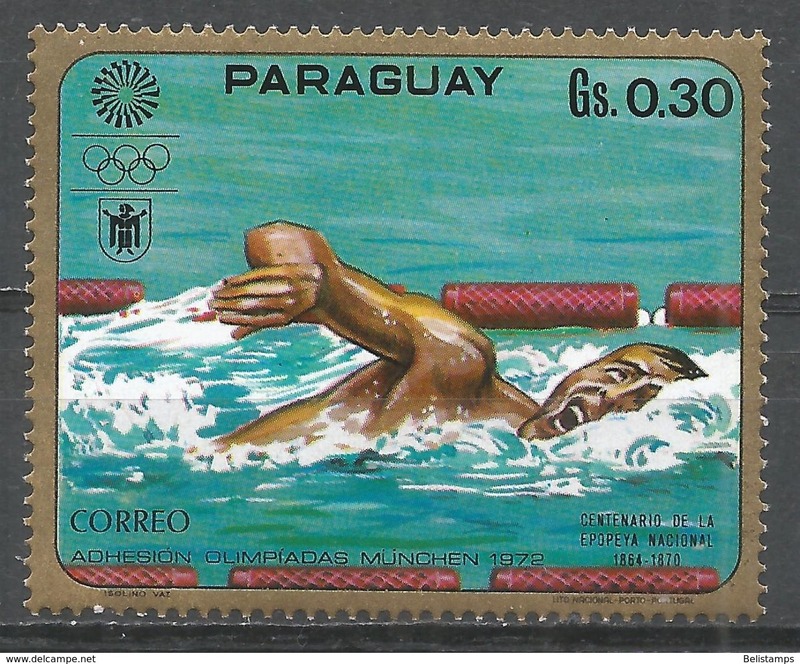 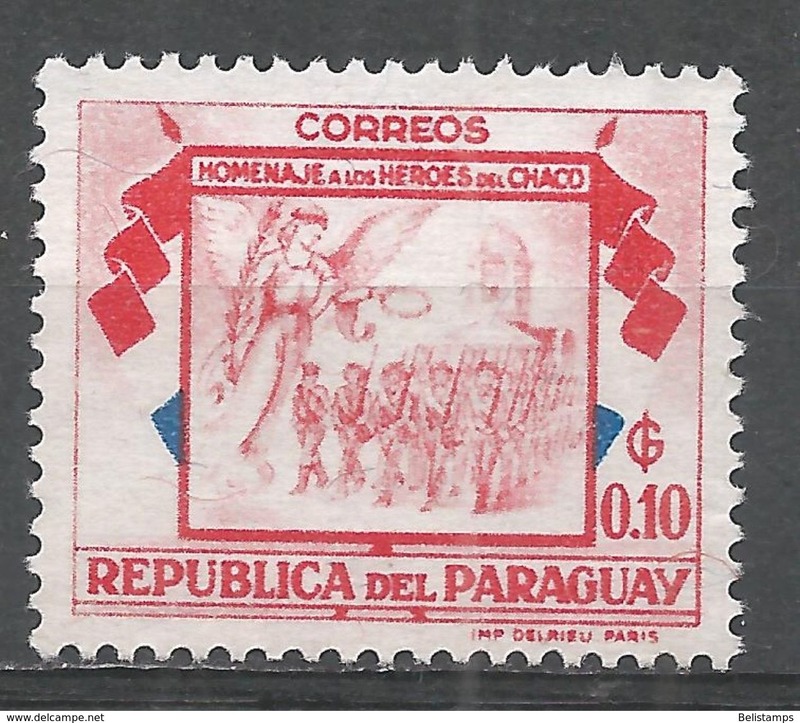 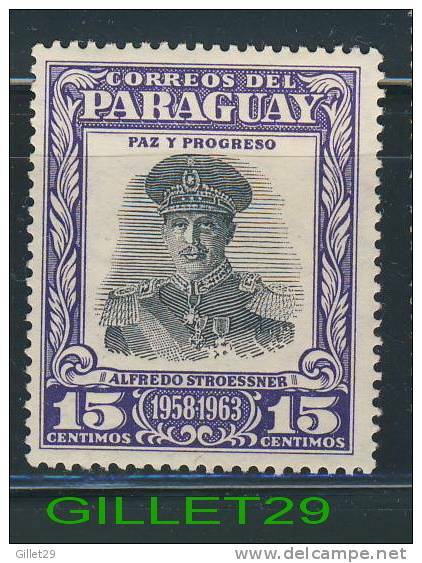 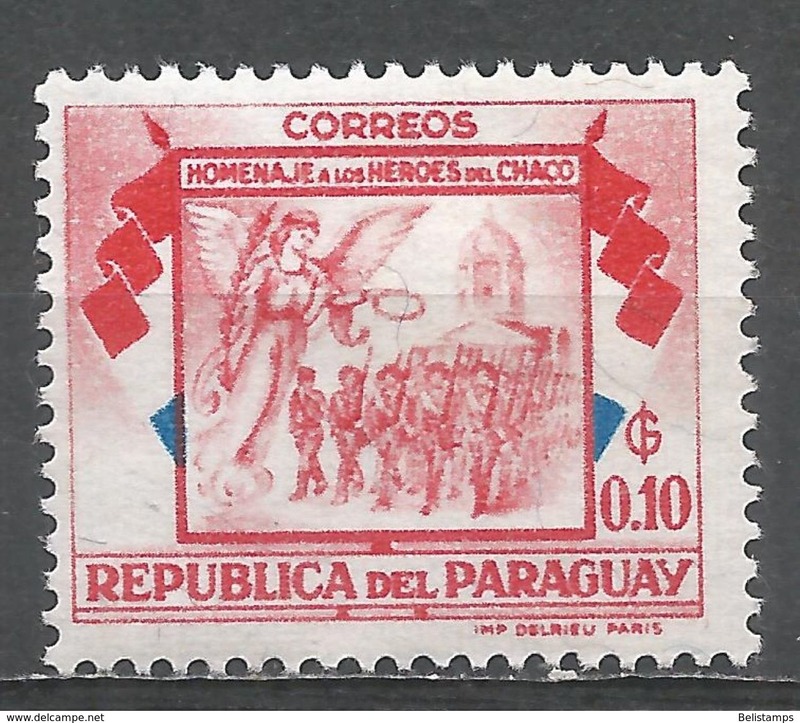 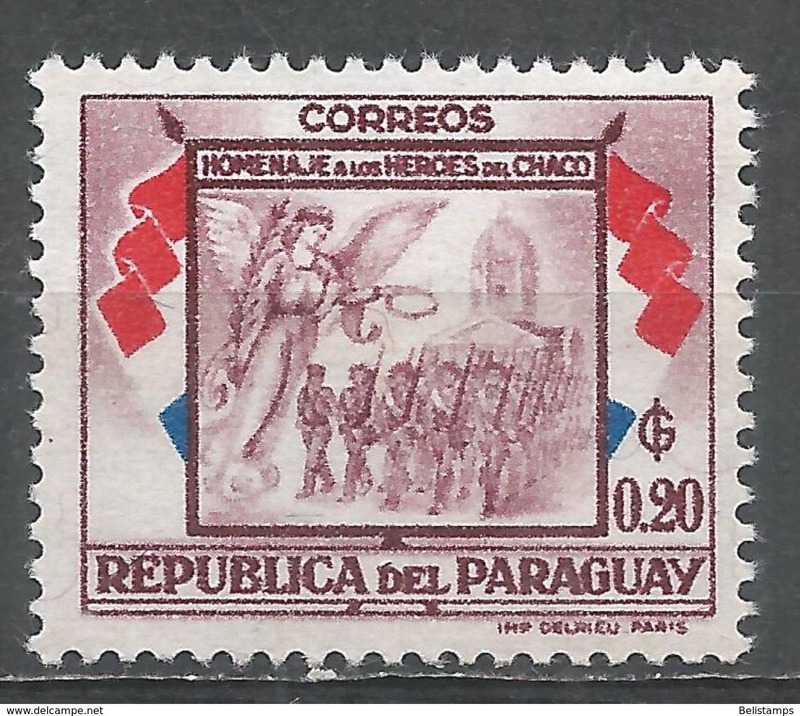 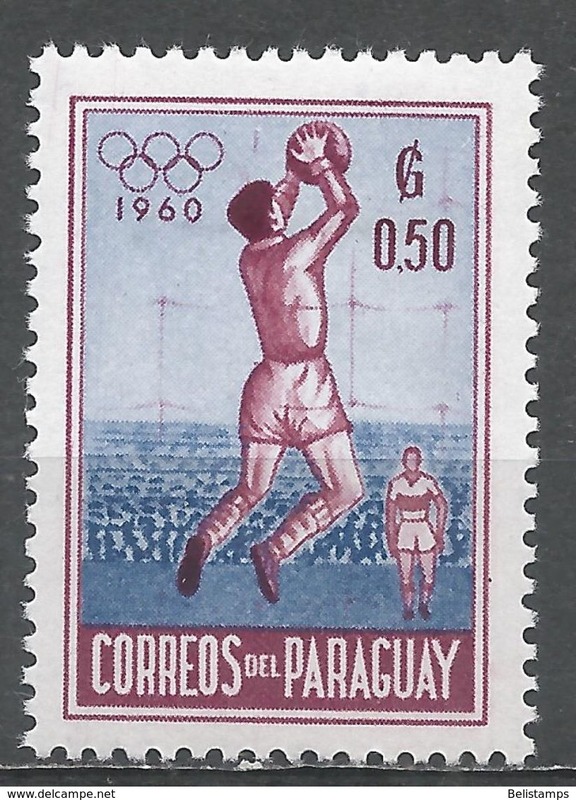 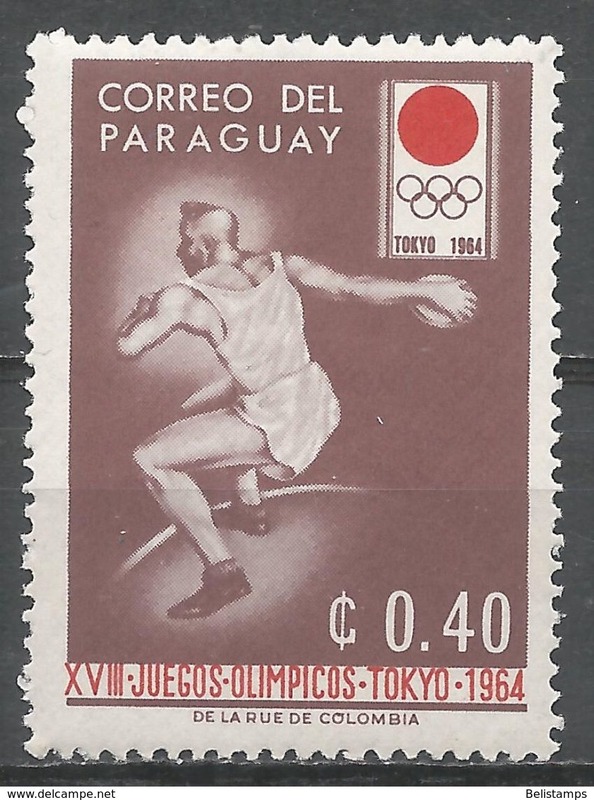 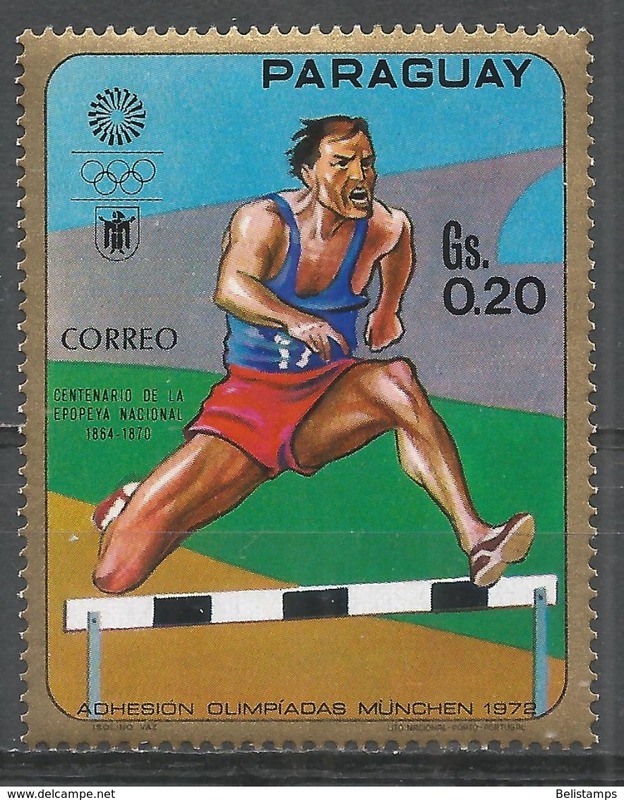 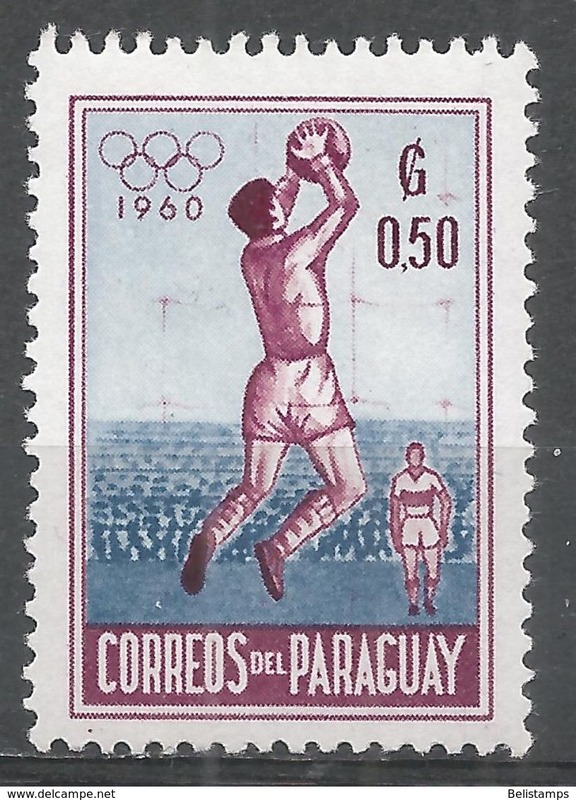 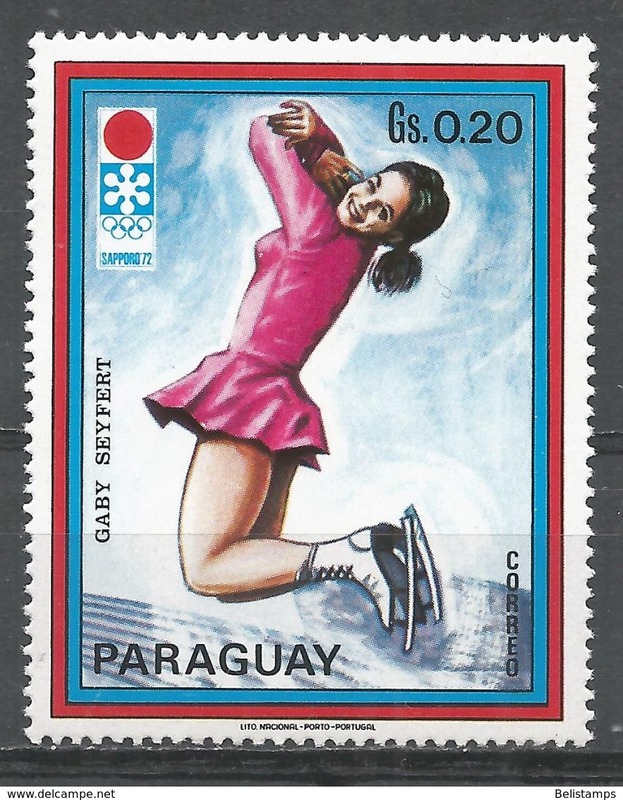 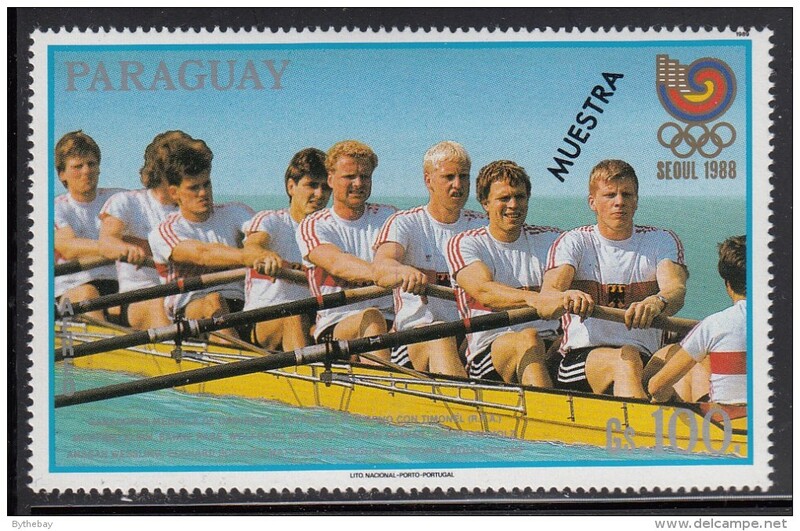 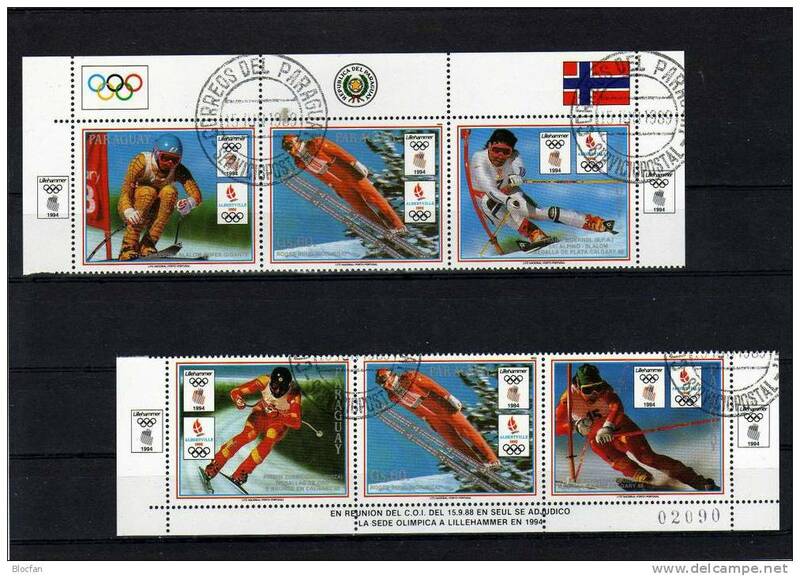 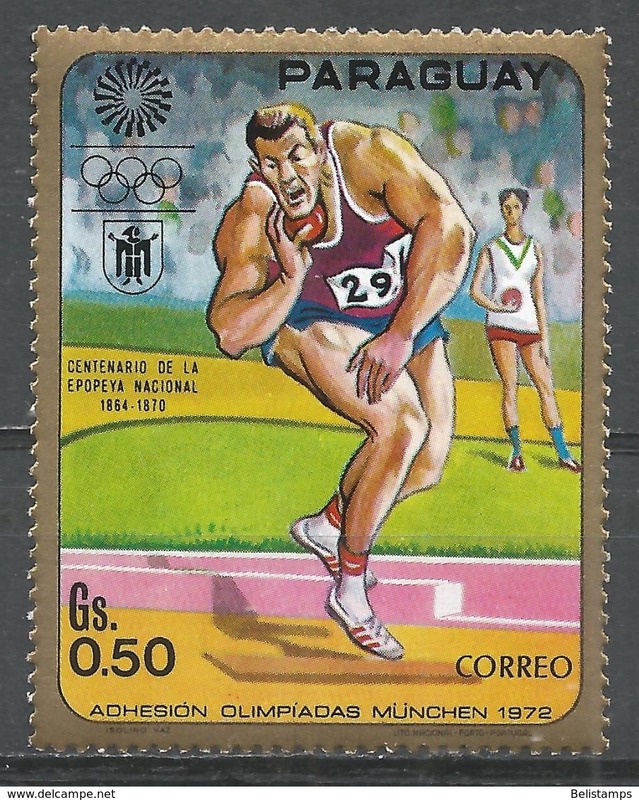 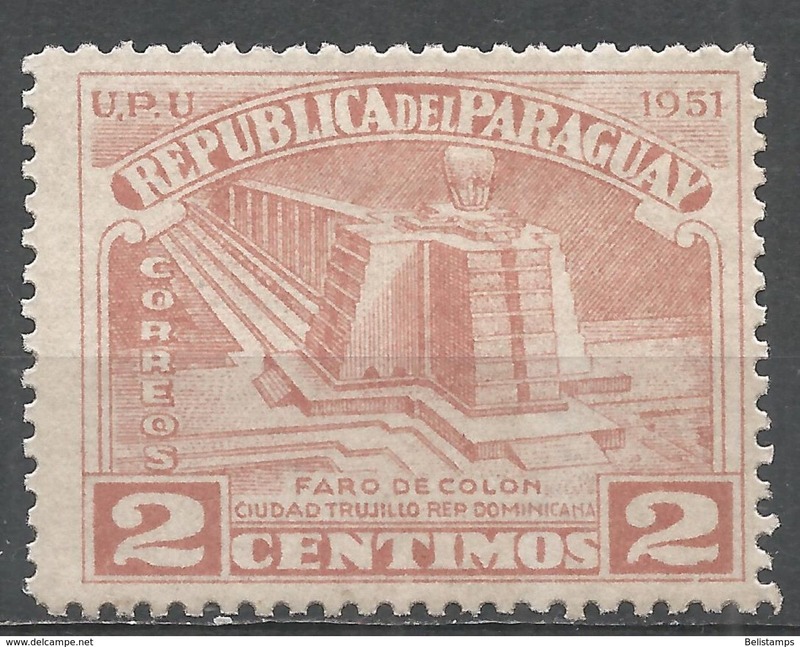 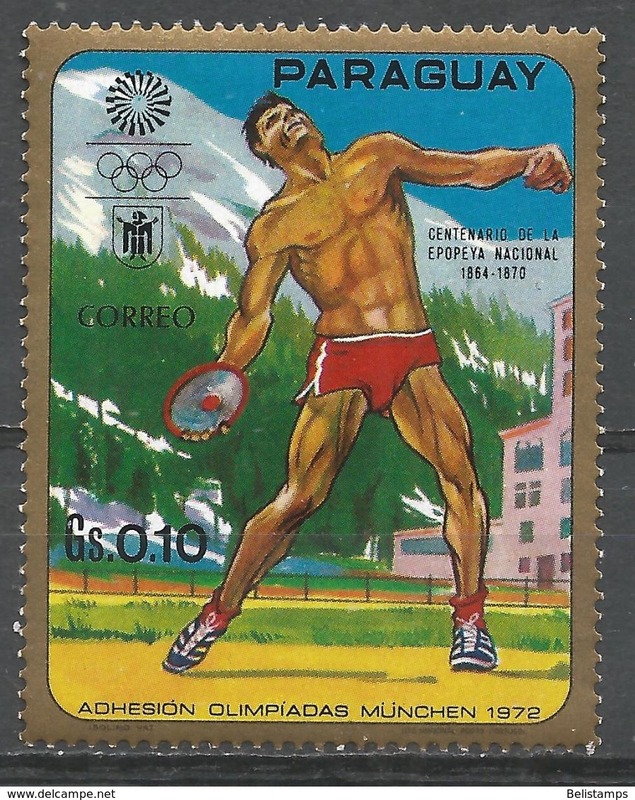 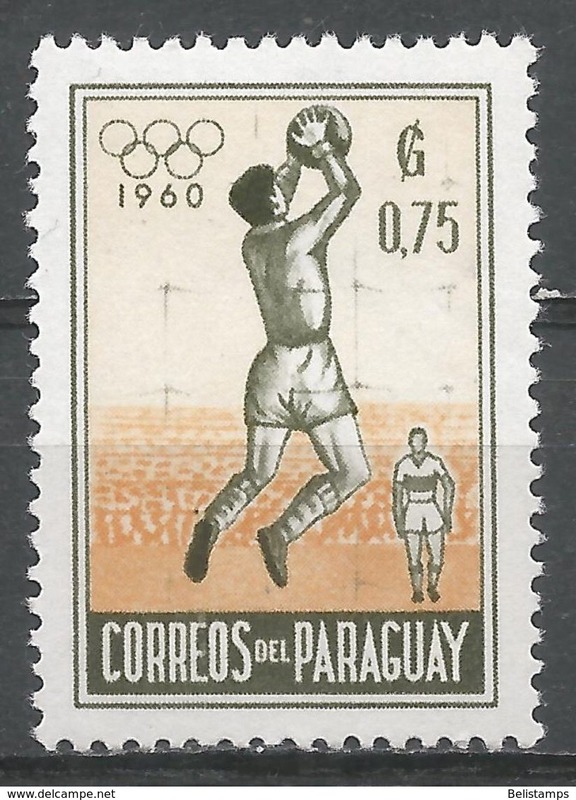 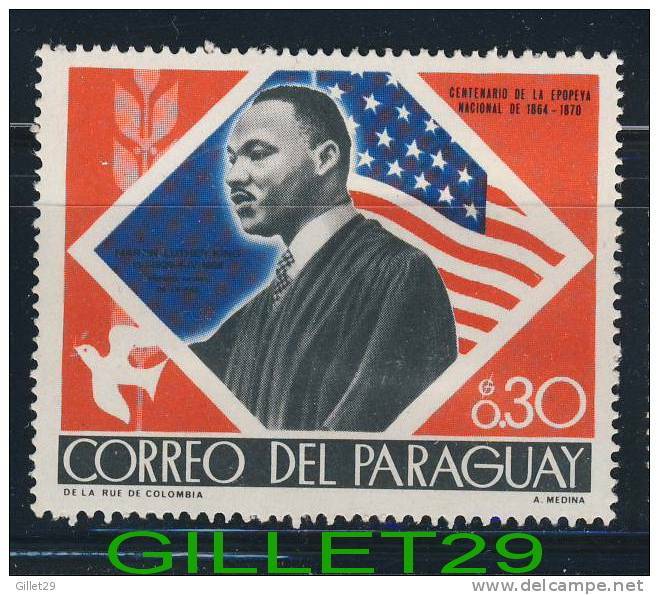 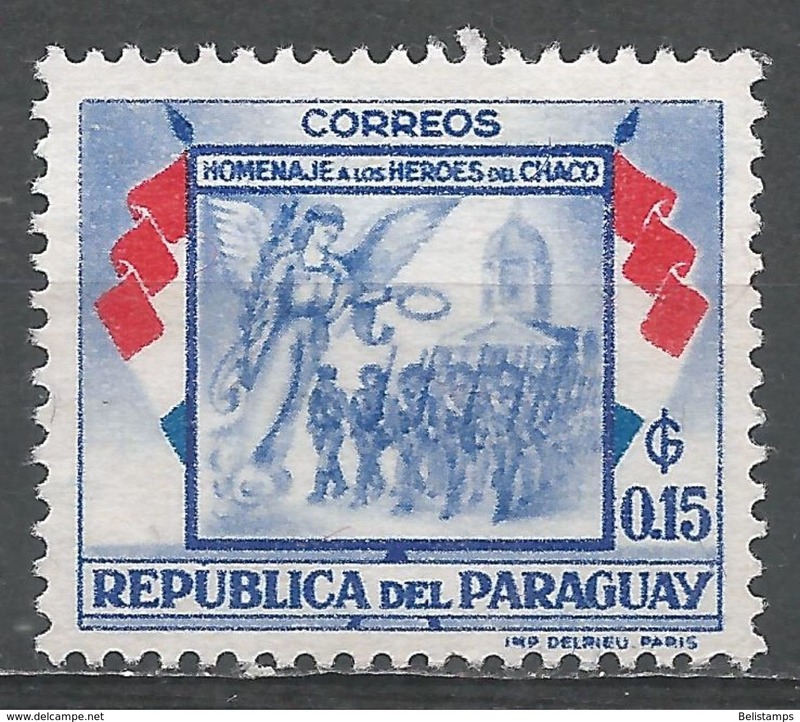 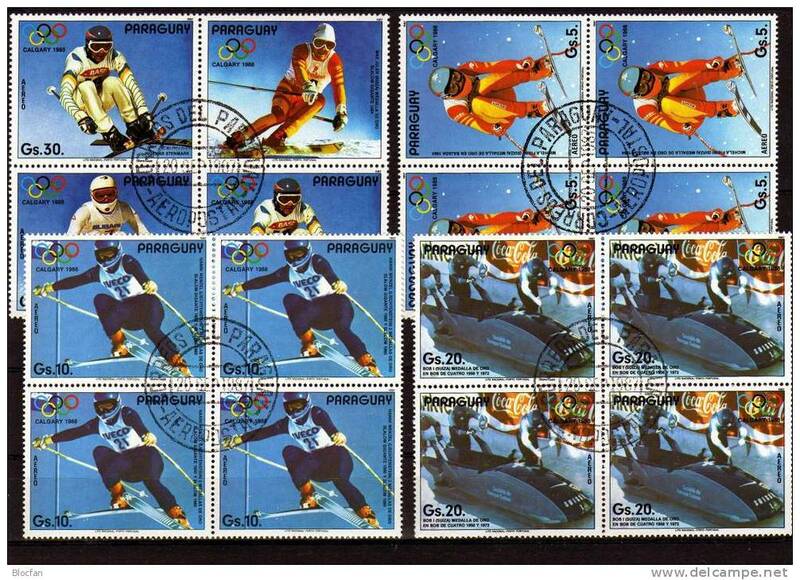 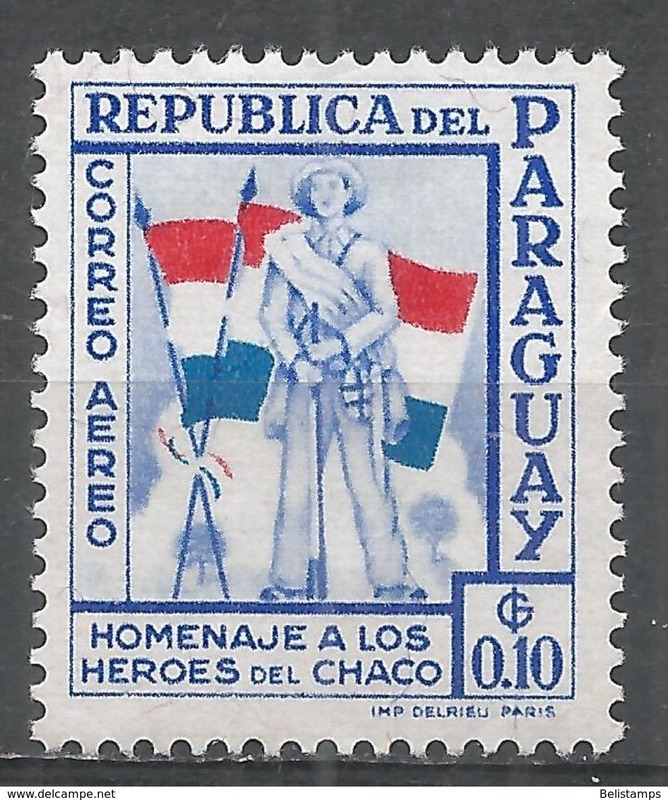 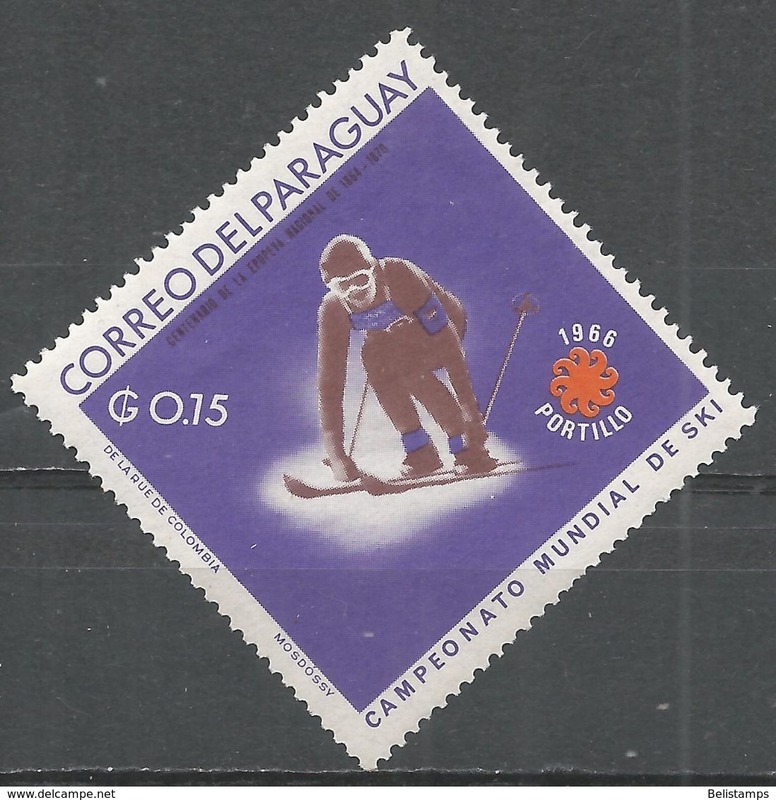 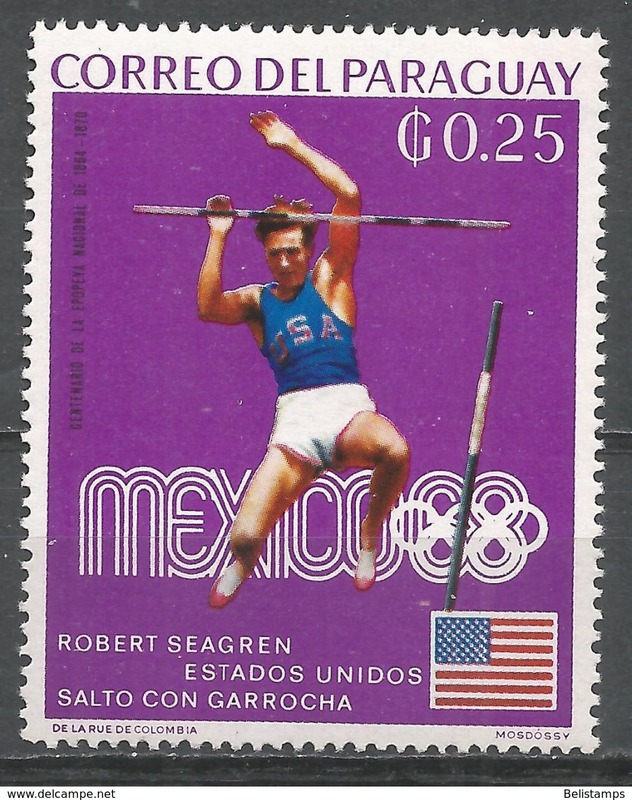 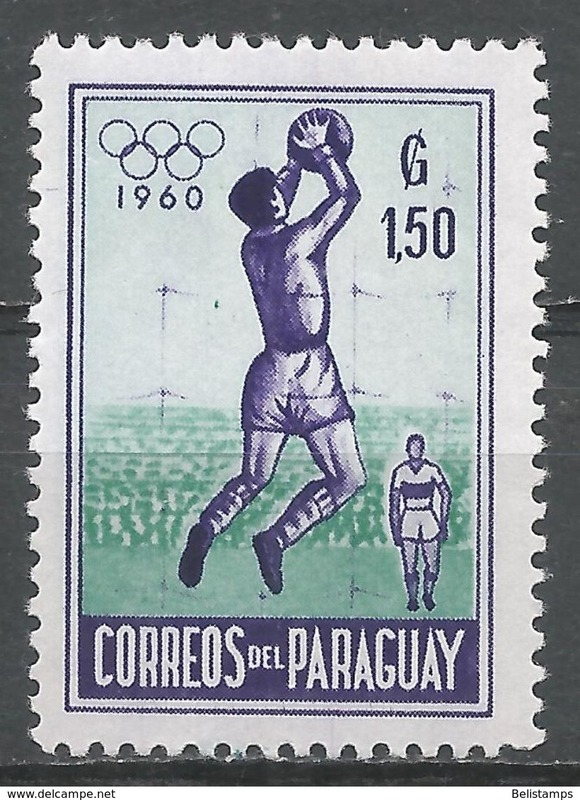 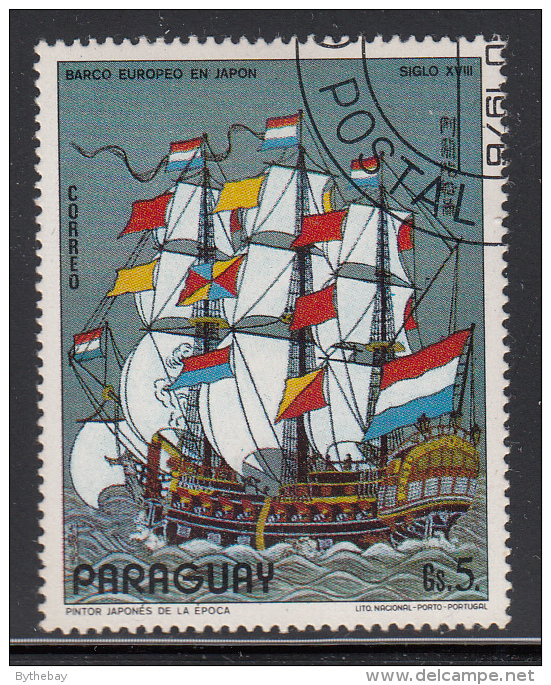 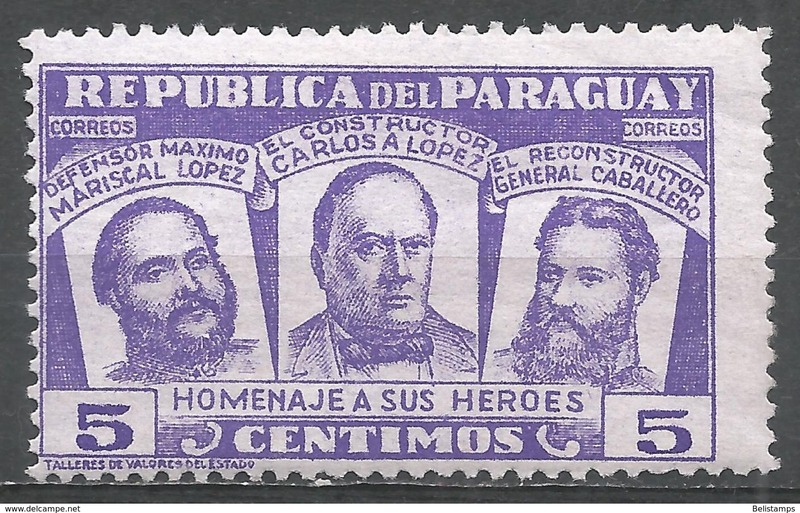 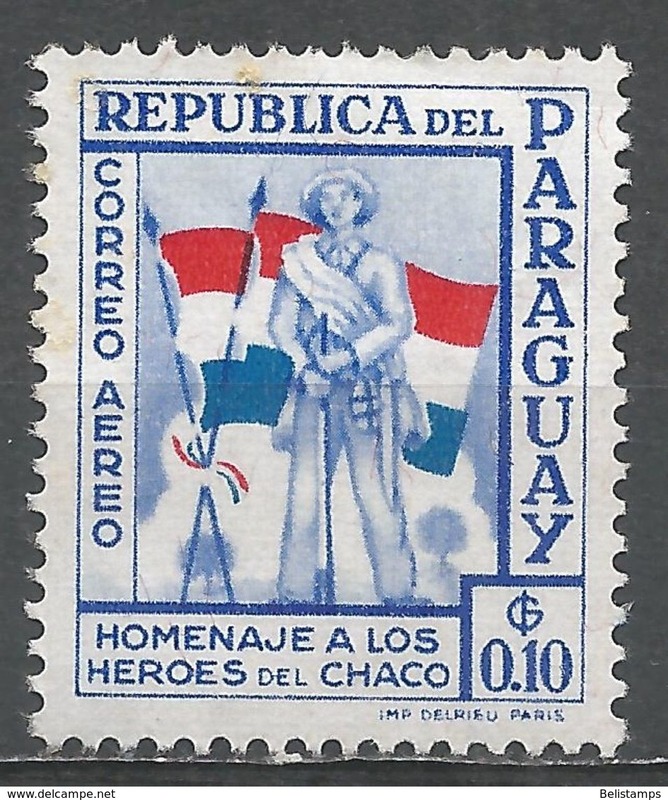 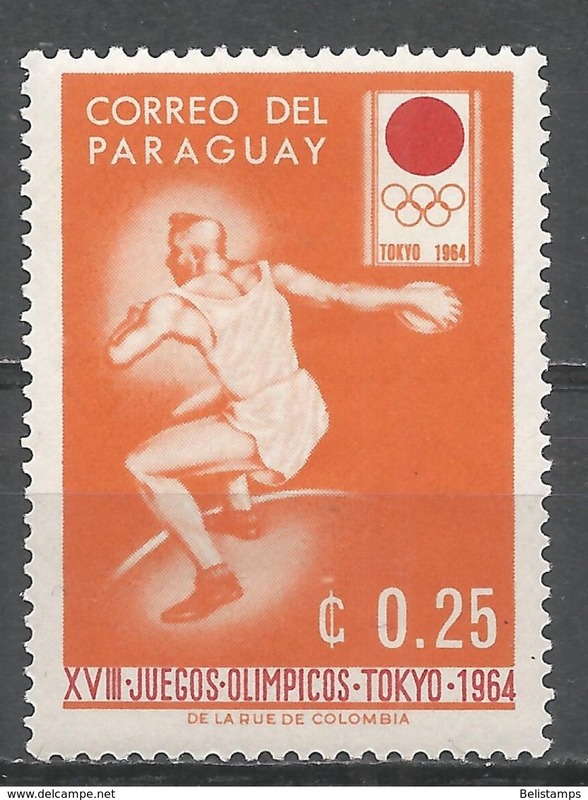 Paraguay Sc# C624 MNH 1985 25g Discovery of America, 100th Anniv. 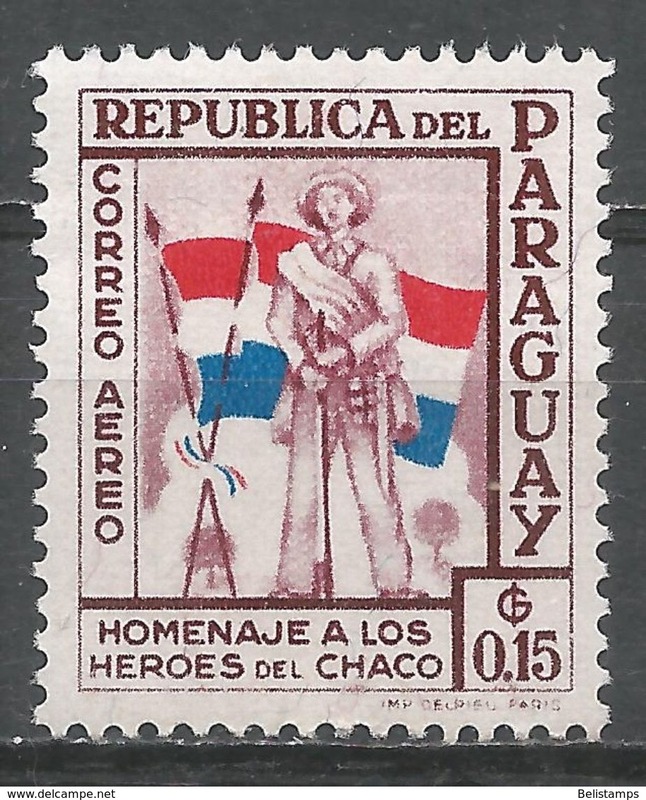 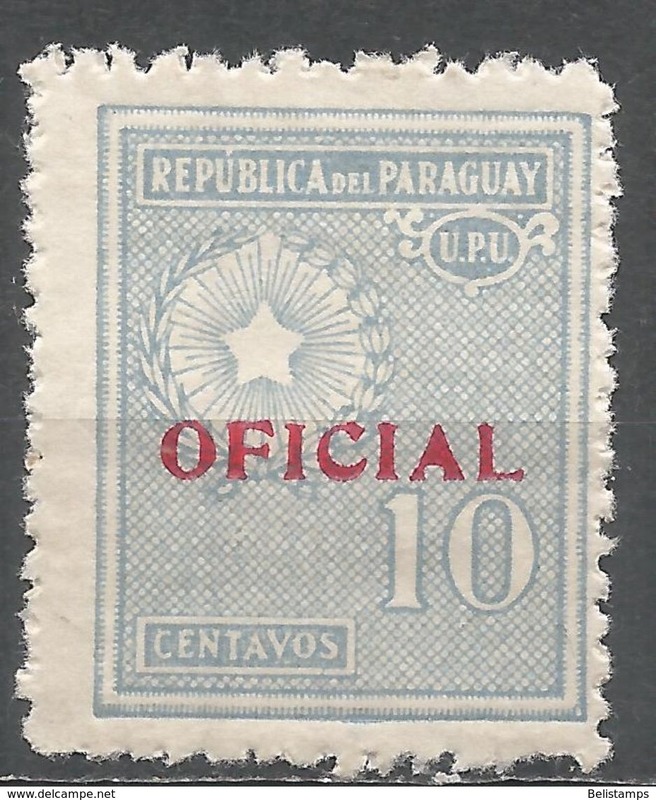 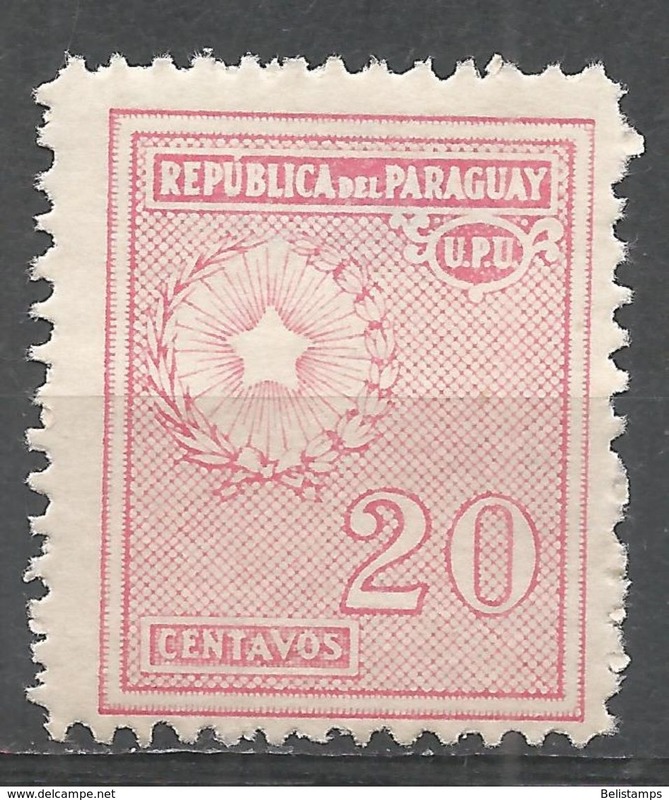 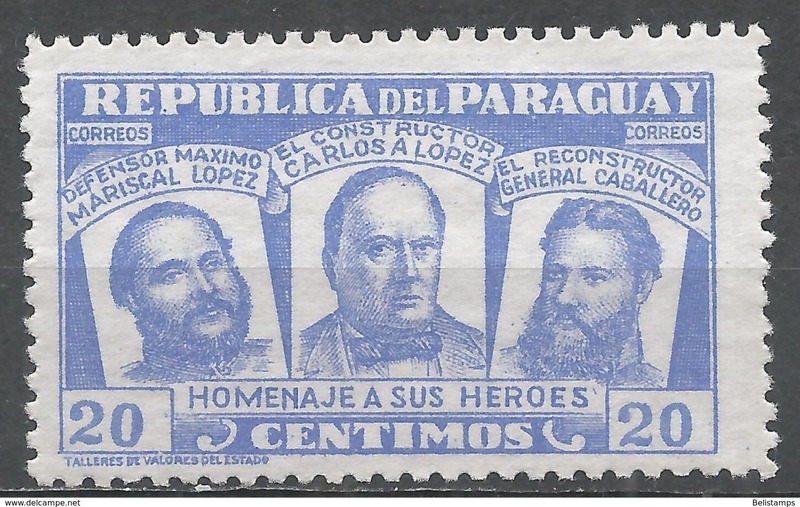 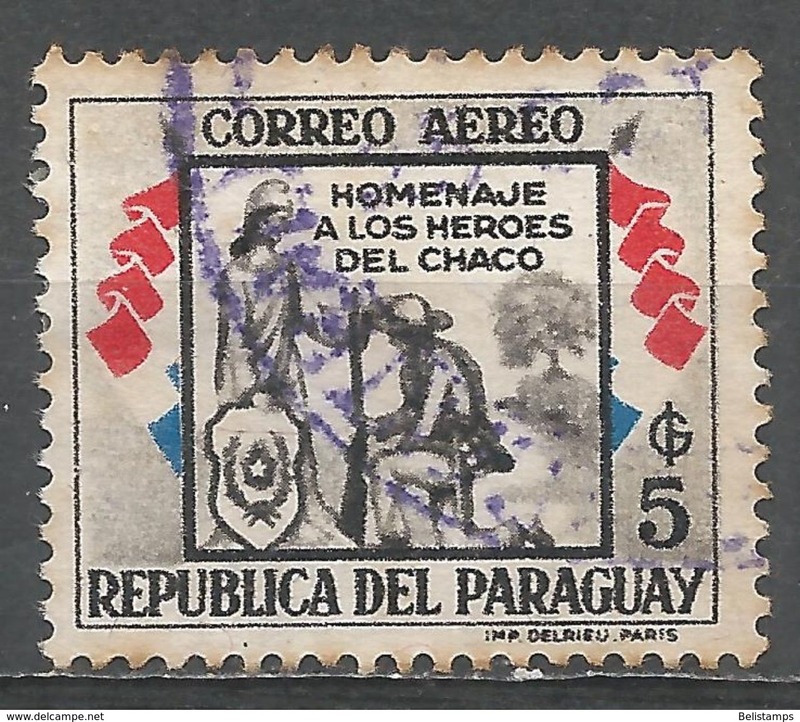 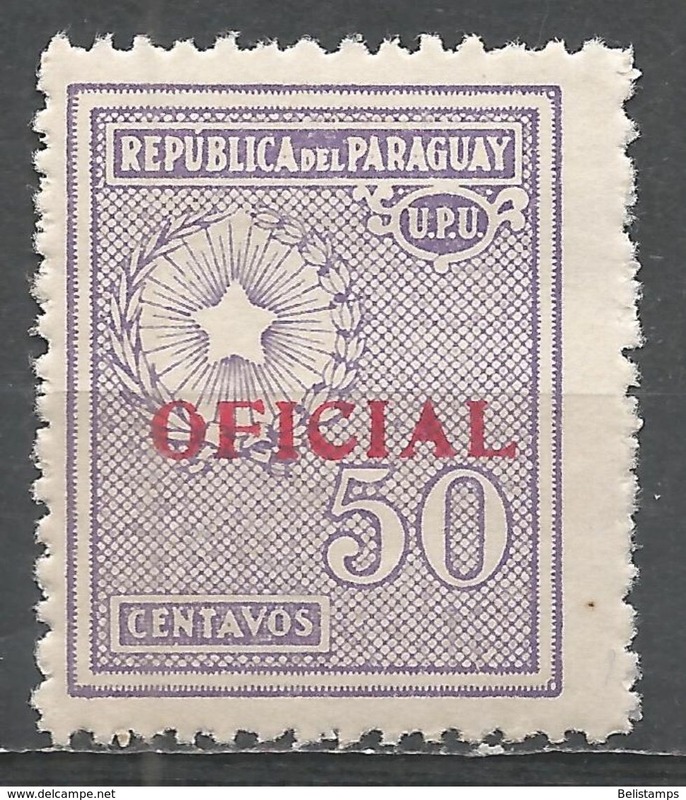 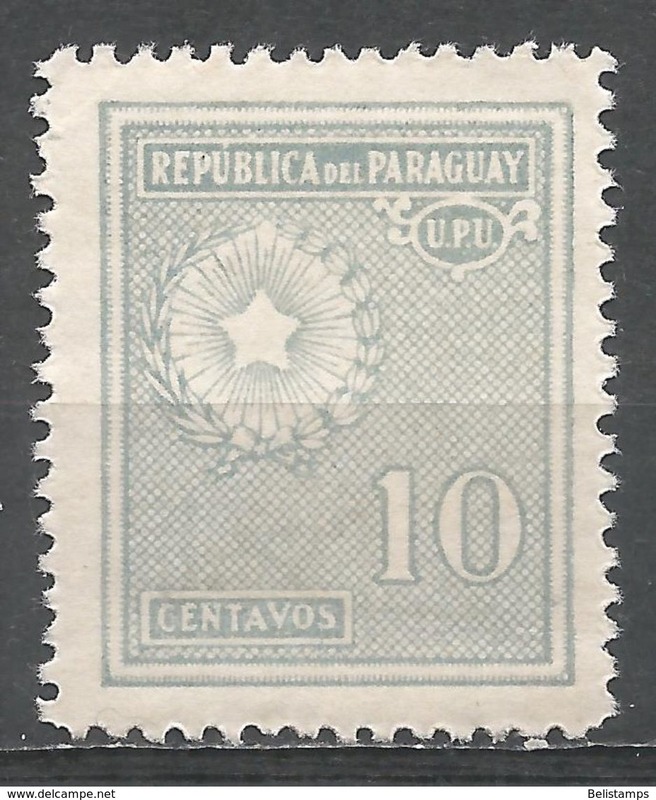 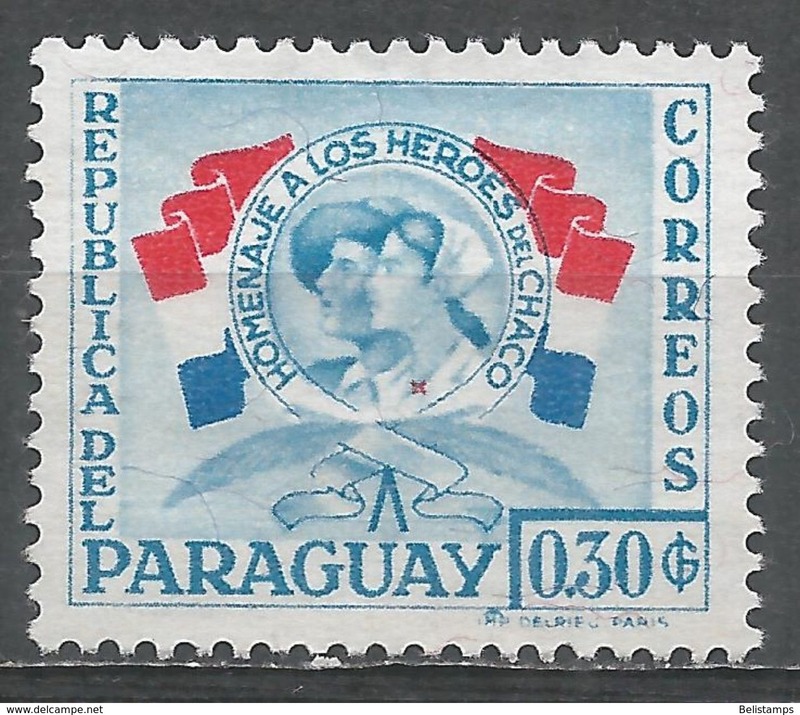 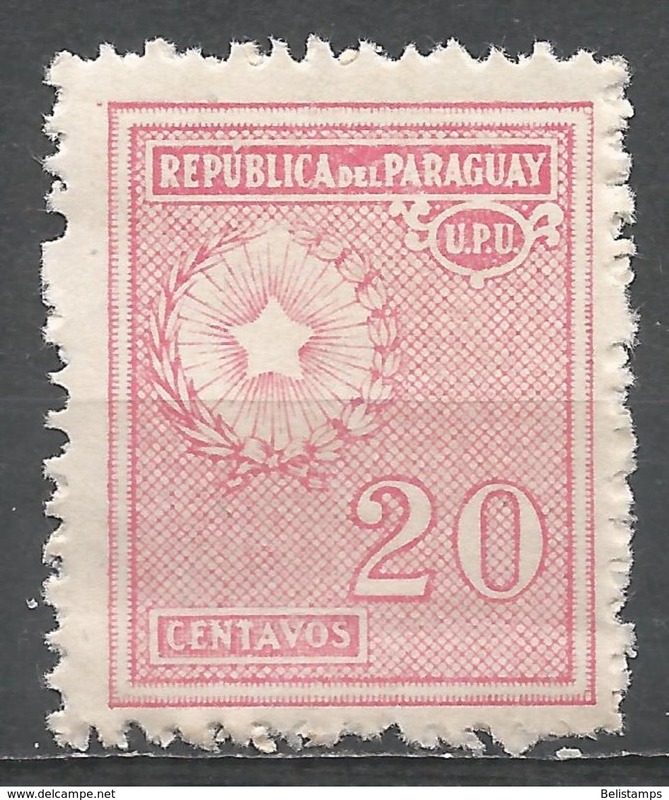 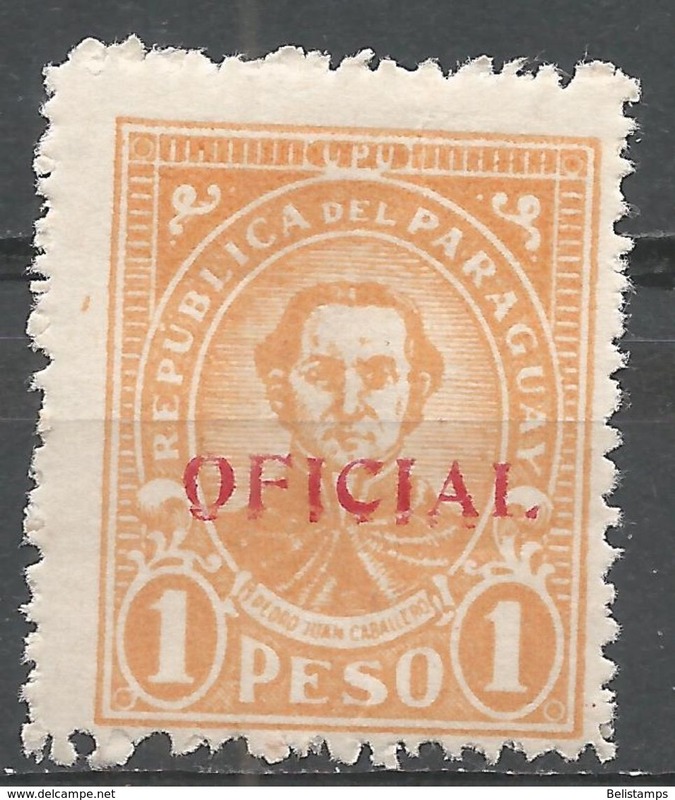 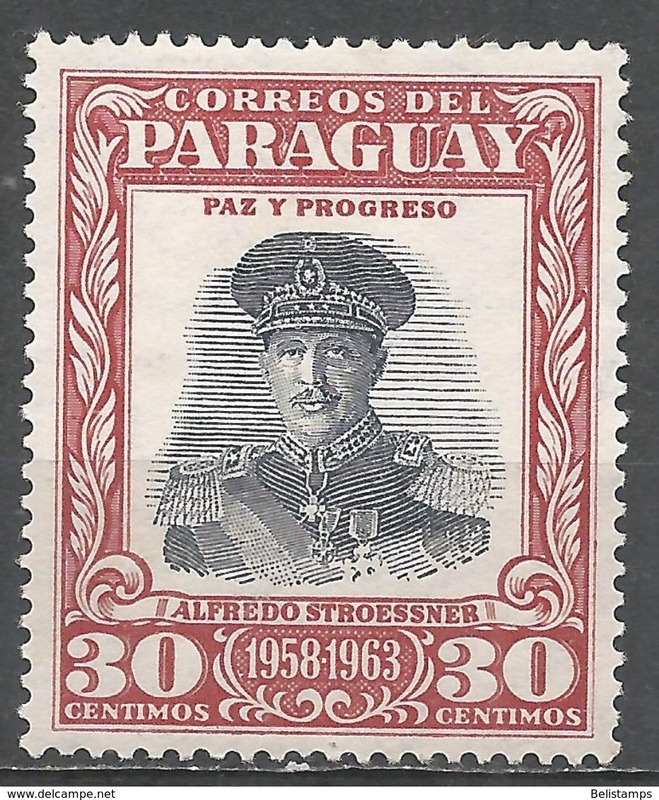 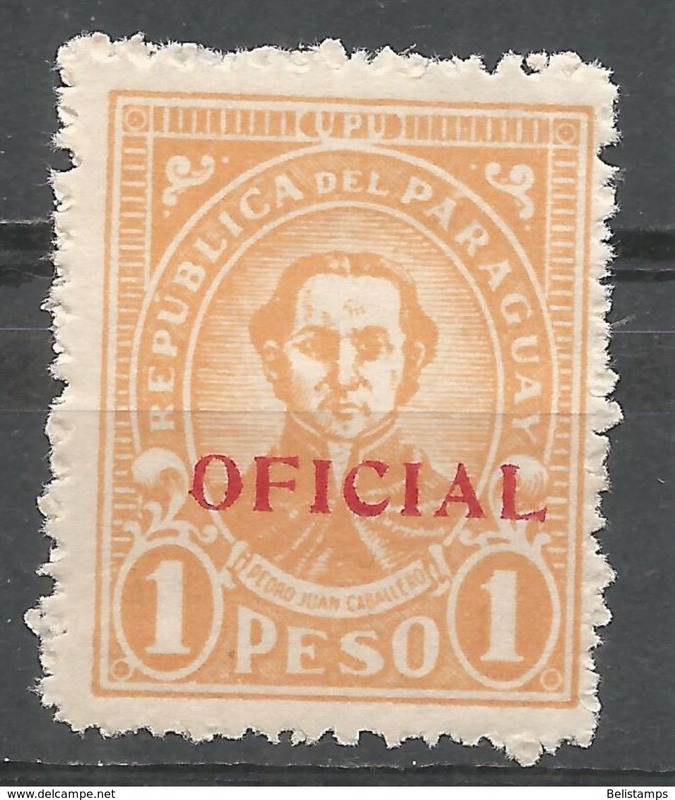 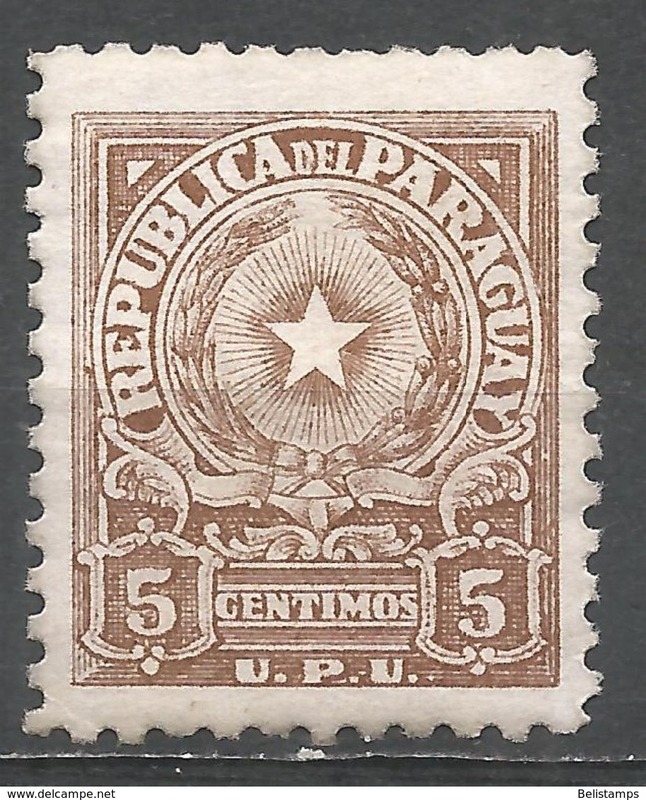 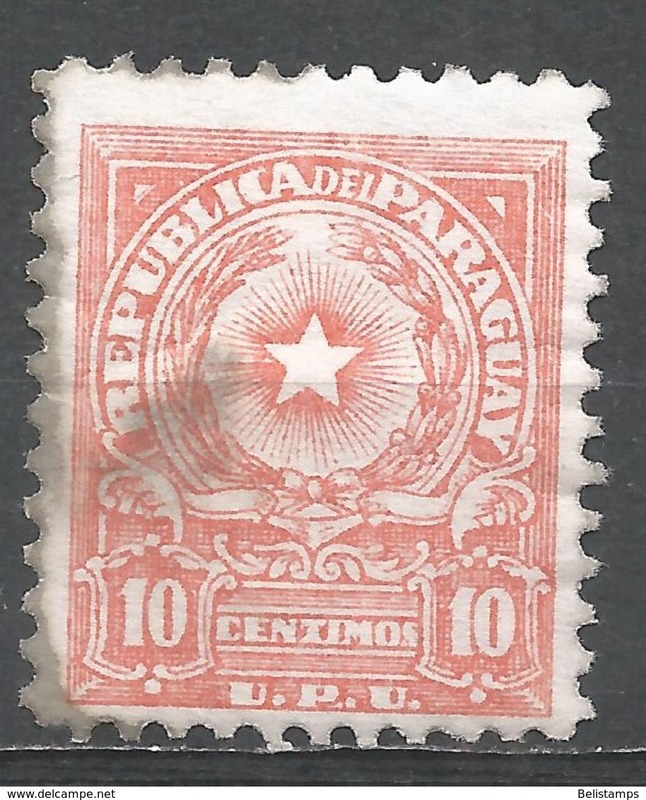 Paraguay Sc# 2622-2623 MNH 1985 10g-30g Discovery of America, 100th Anniv. 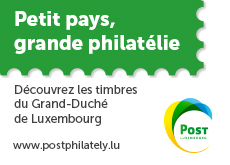 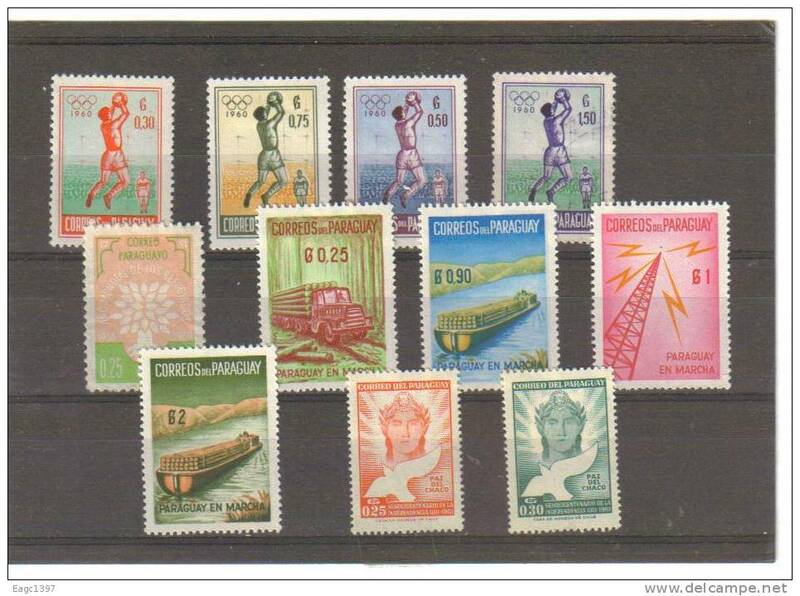 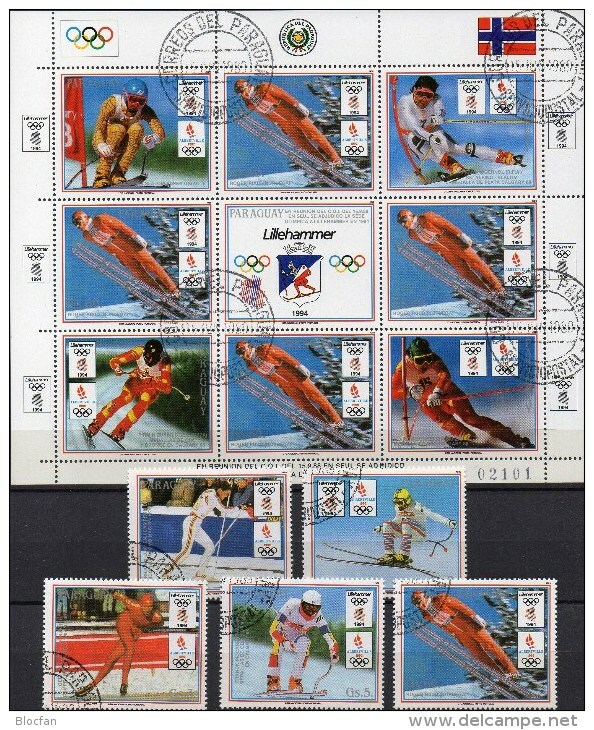 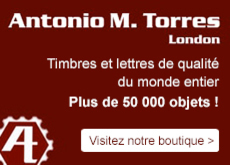 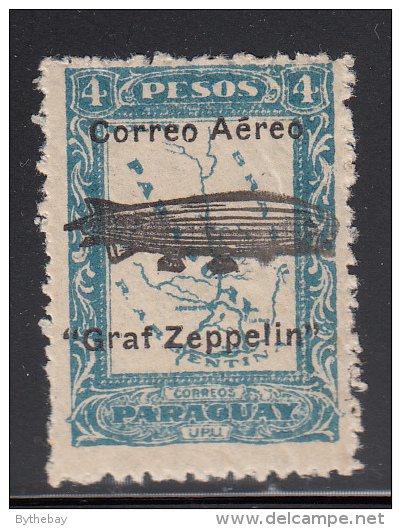 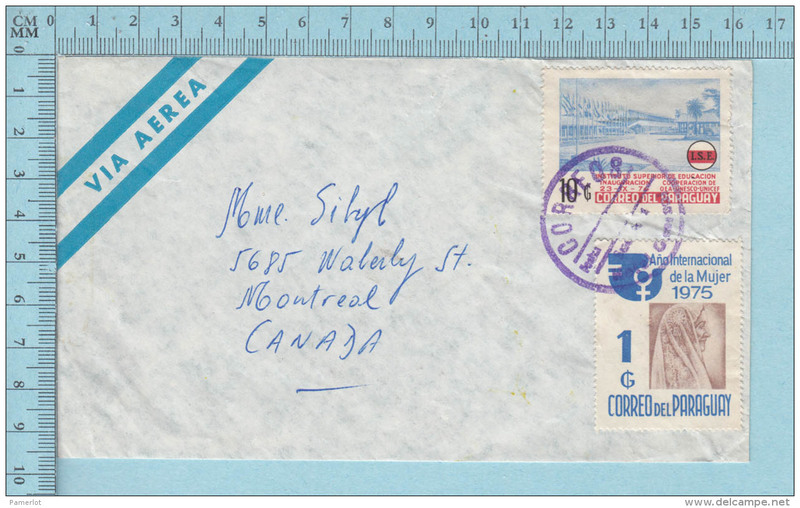 Il y a 19216 objets pour votre recherche sur Delcampe International.